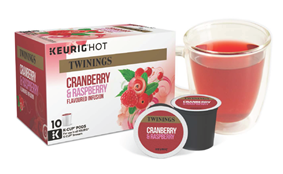 Keurig Teas are a healthy alternative for that mid-afternoon slump when you've had enough coffee!! 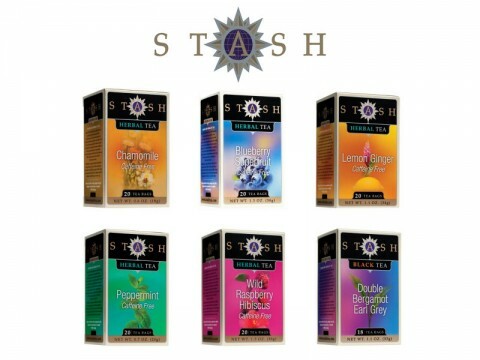 These refreshing teas are full of antioxidants and taste great! 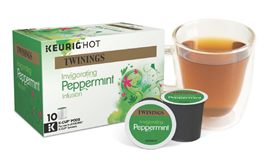 Keurig Teas are a healthy alternative for that mid-afternoon slump when you’ve had enough coffee!! These refreshing teas are full of antioxidants and taste great! 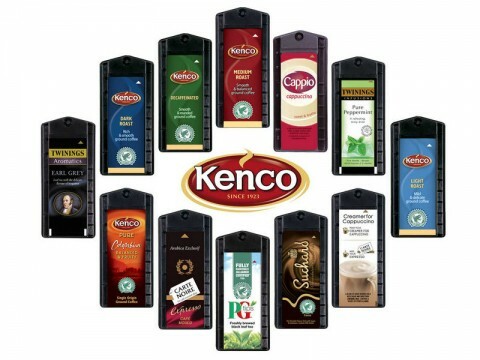 Keurig waits for the warmest months to harvest the tea leaves in order to get them when they are richest in oils. 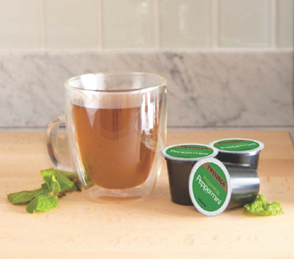 This process is what ensures every cup of the Peppermint infusion is deliciously minty and invigorating! Peppermint tea is associated with all kinds of health benefits and tastes fabulous ! Looking for something a bit sweeter? Then why not try this delicious Cranberry and Raspberry infusion? 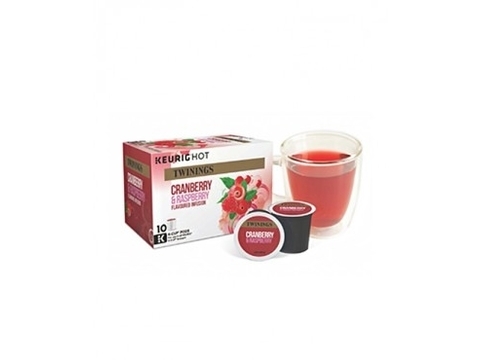 This tea gives you the best of both the cranberry and raspberry flavours yet manages to balance them harmoniously creating a flavour burst in your mouth! 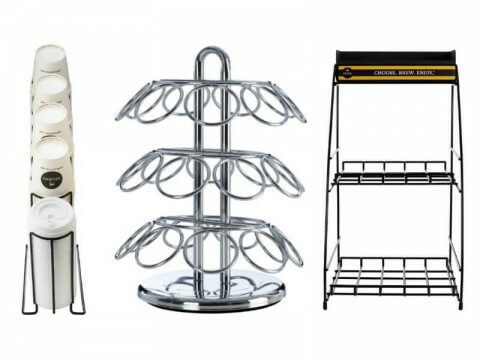 Contact Us on 059 91 34 455 or fill out the form within the Product Enquiry tab above to make an enquiry or to order next day delivery of your Keurig Teas.